If you want more than the standard airport transfer taxi service for yourself or a client, Cyllenius Travel Services can help you via our professional chauffeur services. This executive service covers transfers from the Liverpool and Manchester areas to all UK airports, allowing you to travel in comfort and style. How are professional chauffeur services different? The fleet of vehicles used for our executive chauffeur services are smart, comfortable and regularly serviced but the quality of our service shows in every little detail of your trip. Book our professional chauffeur services and we will monitor your airport round the clock. We will be waiting for you, or your customer, inside the terminal building upon arrival with a name sign. If we are collecting someone on your behalf. Part of the service we will send you a message letting you know your guest has been collected. You will receive an ETA so that you can prepare a warm welcome at your end as well. WIFI, bottled water, mobile phone charging points are all available in the vehicle. 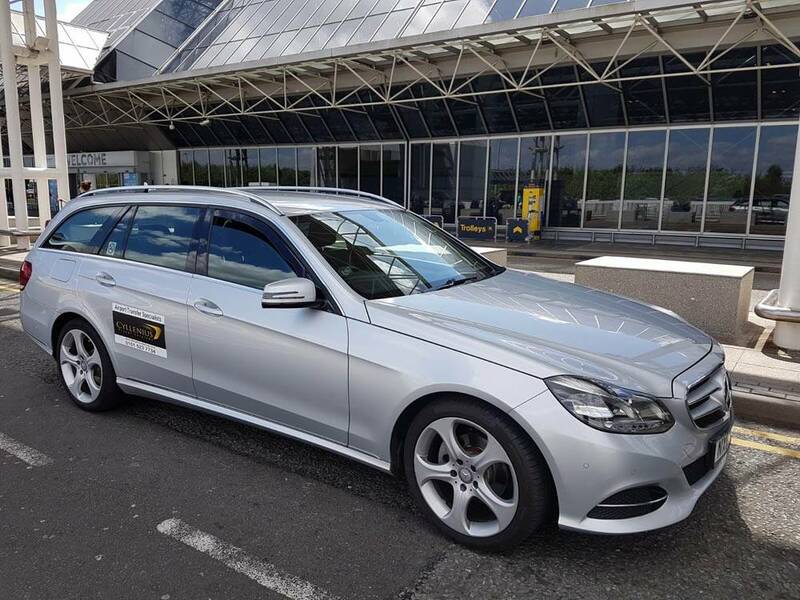 We specialise in airport transfers but another core service is our professional chauffeur service catering for all businesses in Manchester and Liverpool. Every one of our drivers is practiced in numerous routes to the airport and we monitor traffic in the hours before your pick up, so that we can give you the option of bringing your collection time forward if traffic is heavy. Of course, our professional and corporate chauffeur services also cover other destinations and events as well. 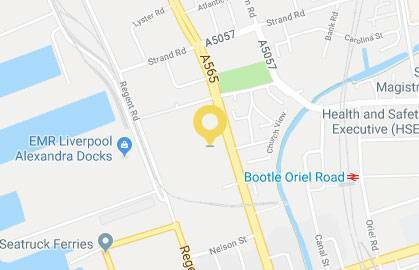 We can transport you and your customers to the upcoming Grand National, as well as to other sporting events, an evening out or really anywhere else you want to go in the area. Our executive chauffeur services don’t cost the earth. The rates for traveling in style are more reasonable than you might think, plus convenient to pay for. We accept credit and debit cards as well as cash. There is also the option of setting up a corporate account with us, for more details on our corporate accounts please get in touch with the team. With professional chauffeur services from Cyllenius Travel Services there is no need for you to drive to the airport again. Let us take the stresses, strains and road rage out of business and airport travel. This entry was posted in Business Transfers Liverpool, Corporate Chauffeur Liverpool, Liverpool to Manchester Airport, Transfers to Liverpool Airport and tagged chauffeur services, chauffeur services Liverpool, chauffeur transfers, chauffeur transfers Liverpool, corporate chauffeur Liverpool, corporate chauffeur Manchester, corporate chauffeur services, Liverpool chauffeur services, Liverpool chauffeur transfers, professional chauffeur service, professional chauffeur services by Cyllenius Travel Services. Bookmark the permalink.